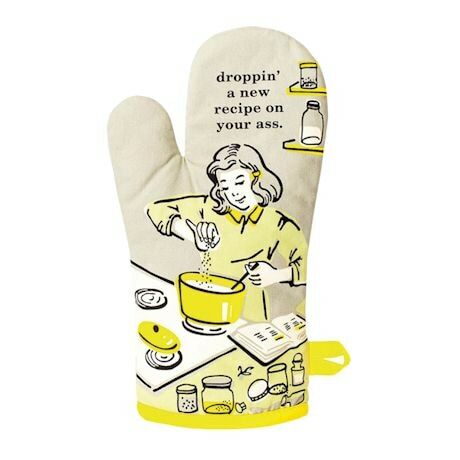 Got an appetite for a little naughty language and a lot of attitude? 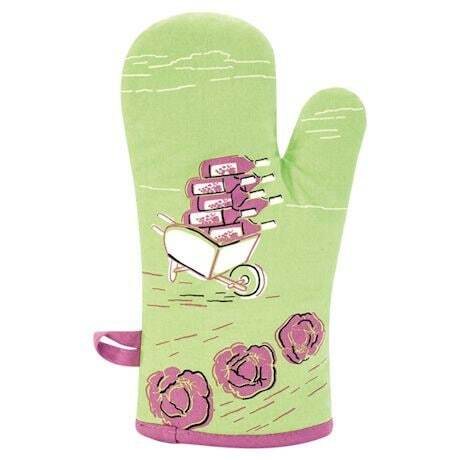 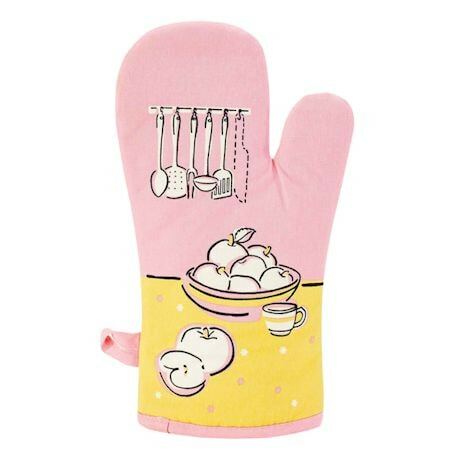 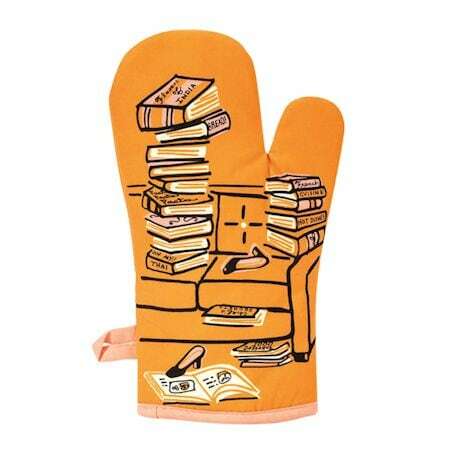 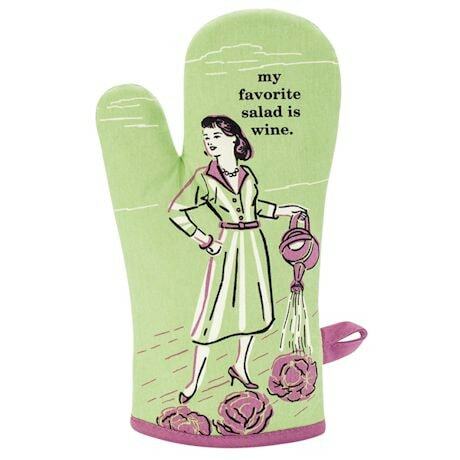 Get spicy with these hilarious oven mitts, perfect as a hostess gift or for enjoying in the comfort of your own gol-dang kitchen. 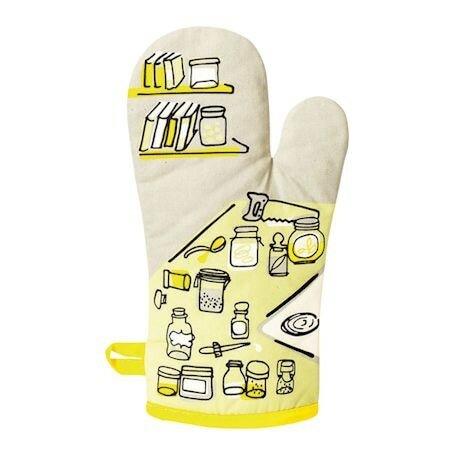 Extra-insulated screenprinted cotton mitts are machine washable. Imported. 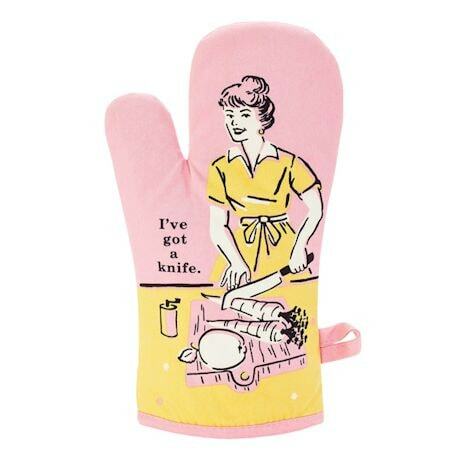 12½". 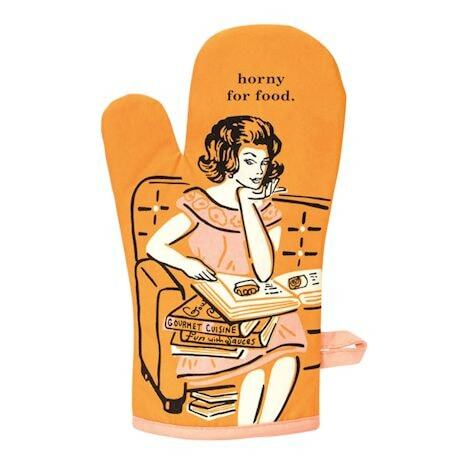 Choose Salad, New Recipe, Knife or Horny.